Stuttgart. Five teams, eight vehicles, 24 pilots: Porsche customer teams from Europe and the USA are particularly well represented at the 79th running of the long distance classic in Le Mans on 11/12 June. At the toughest automobile race in the world they field a total of eight Porsche 911 GT3 RSR in the two sports car classes: GTE Pro and GTE Am. All Porsche works drivers compete – including last year’s winning trio, Marc Lieb (Germany), Richard Lietz (Austria) and Wolf Henzler (Germany). 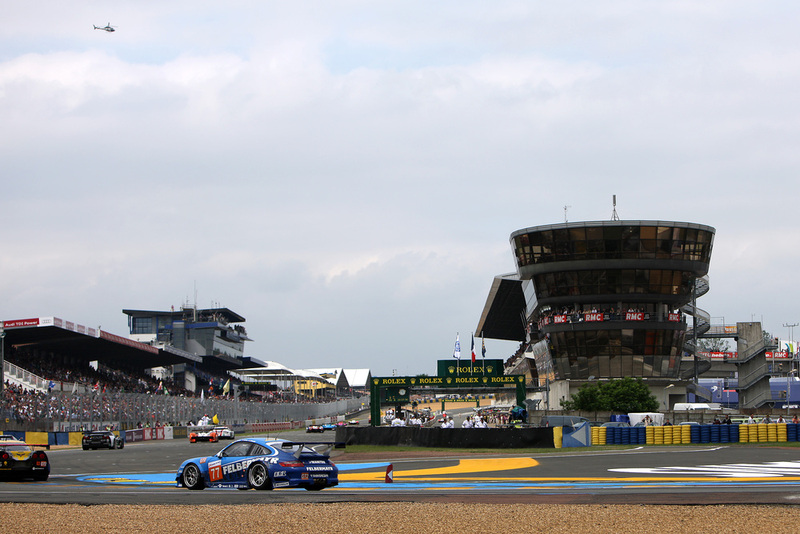 With 16 overall and 98 class victories, Porsche is by far the most successful make in Le Mans. Run for the first time in 1923, the 24 Hours of Le Mans has become a legend. It is considered the toughest automobile race in the world. With 55 sports cars, the start alone guarantees goose bumps. Tens of thousands of fans flock to the town square of Le Mans to see the technical scrutineering. And for the traditional drivers’ parade which leads from the track to the city centre in the Sarthe region on Friday afternoon, enthusiastic fans line the streets. 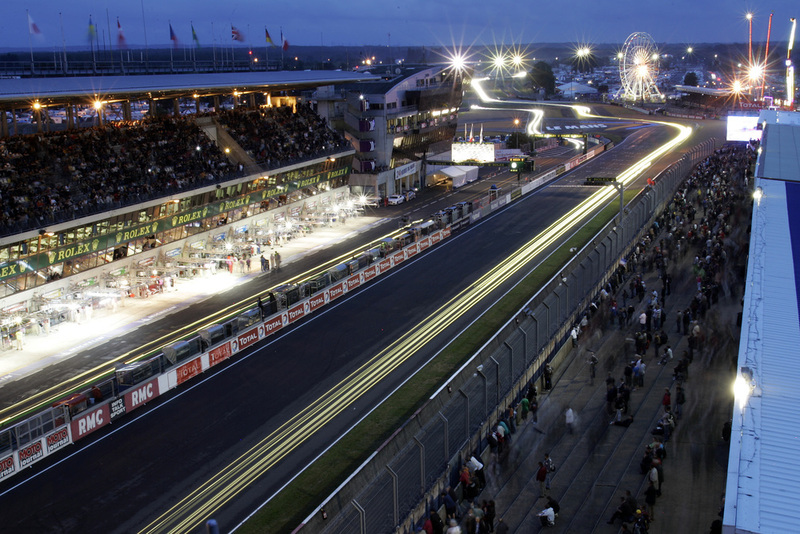 The 13.629 kilometre “Circuit des 24 Heures” is one of the world’s oldest and fastest race tracks. With around 75 percent of a lap taken at full throttle, the circuit is regarded as a serious test for the reliability of man and machine. The world fame of the track is thanks not least to the legendary Hunaudières straight, where top speeds of up to 400 kph were reached before it was tamed by two chicanes in 1990. Also the ultra-swift passage with the Porsche curves demands everything from race drivers. Exactly 60 years ago, the maiden outing of a race car from Zuffenhausen marked the beginning of the unprecedented success story of Porsche in Le Mans. Even in the early years, typical Porsche virtues – like lightweight construction, aerodynamics and reliability – played a prominent role in the many class wins. However, the path to the first overall win was rocky. In 1969, in the closest Le Mans finish in history, Porsche missed out on victory by a mere 75 metres or a good one second. Porsche factory pilots Marc Lieb, Richard Lietz and Wolf Henzler clinched the 98th class win in the 911 GT3 RSR. With the same line-up, last year’s winners return to the site of their success. 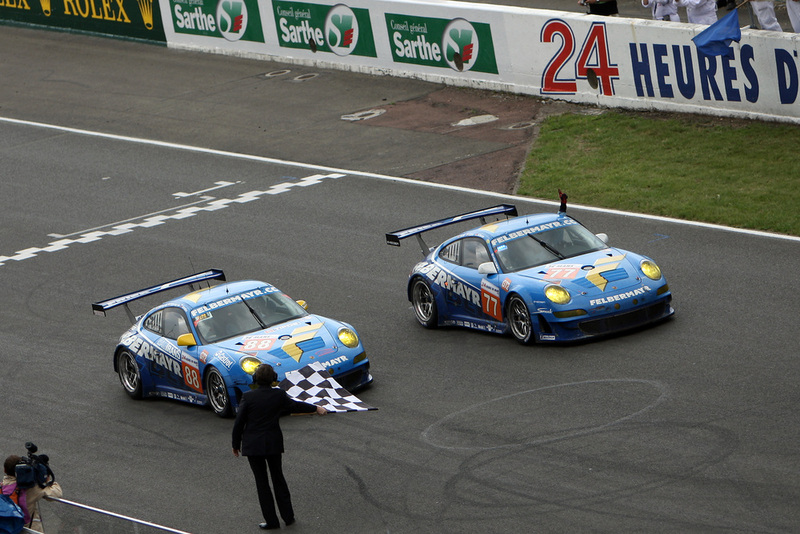 For Marc Lieb and Richard Lietz, 2010 yielded their second class wins in Le Mans (after 2005 and 2007 respectively). Wolf Henzler climbed to the top of the podium for the first time. Title defender Felbermayr-Proton fields the 2011-version of the 911 GT3 RSR in the GTE Pro class. The American Flying Lizard Motorsports team competes with the punchy works driver pairing Joerg Bergmeister (Germany) and Patrick Long (USA) at the wheel of a 911 in the Pro-category. Together, they claimed a Le Mans class win in 2004, with Patrick Long also achieving success in 2007. 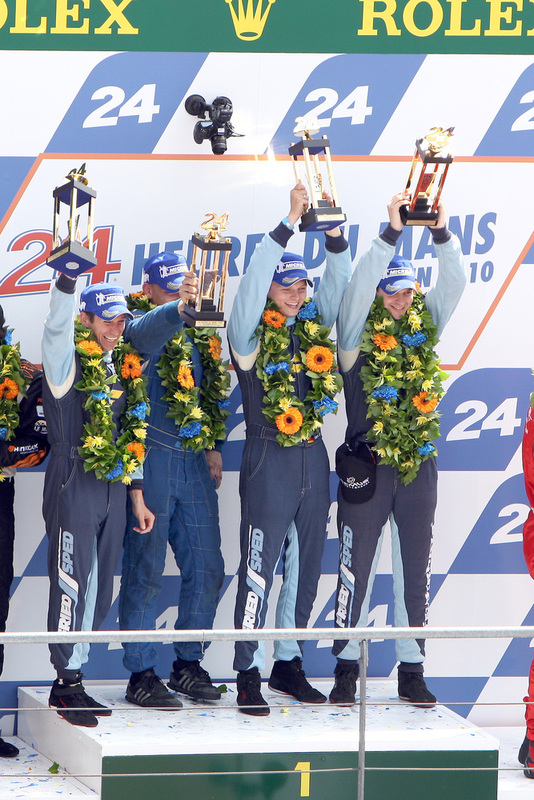 The multiple champions of the American Le Mans Series receive support from Lucas Luhr (Switzerland), who celebrated GT wins in Le Mans with Porsche in 2002 and 2003. The French Porsche works driver Patrick Pilet shares driving duties with his compatriots Raymond Narac and Nicolas Armindo in the 911 GT3 RSR of IMSA Performance Matmut. Whilst team owner Narac has extensive experience in Le Mans, Armindo, as reigning champion of the Carrera Cup Deutschland, gives his debut at the endurance classic. The youngest Porsche works driver, Marco Holzer (Germany), drives for the Belgian ProSpeed Competition team. The 22-year-old celebrated his Le Mans premiere in 2010 with a podium result. He shares the cockpit of the GTE Pro 911 with Marc Goossens (Belgium) and Jaap van Lagen (Netherlands). At the wheel of the fifth 911 GT3 RSR in the GTE Pro class, also fielded by Felbermayr-Proton, are Britain’s Nick Tandy – the current leader of the Porsche Mobil1 Supercup and the Carrera Cup Deutschland – as well as Bryce Miller (USA) and Abdulaziz Faisal (Saudi Arabia). 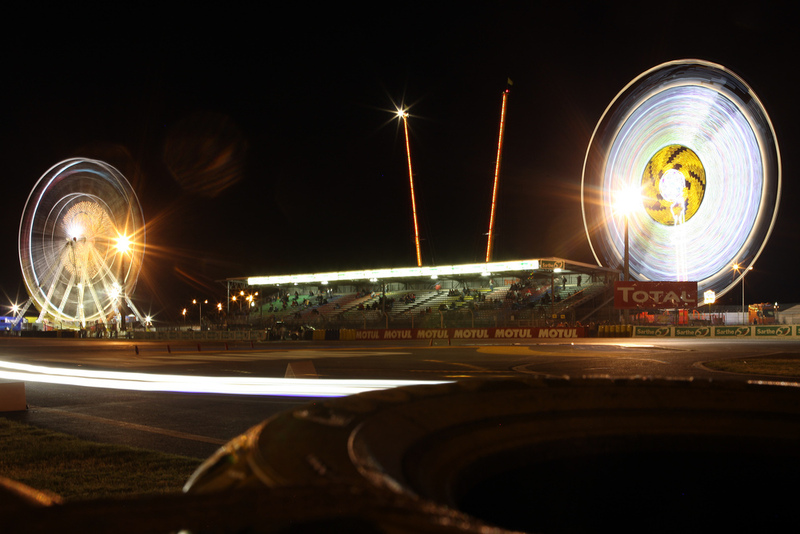 Eurosport broadcasts extensive coverage from Le Mans on its free-to-view station and the Pay-TV channel Eurosport 2. 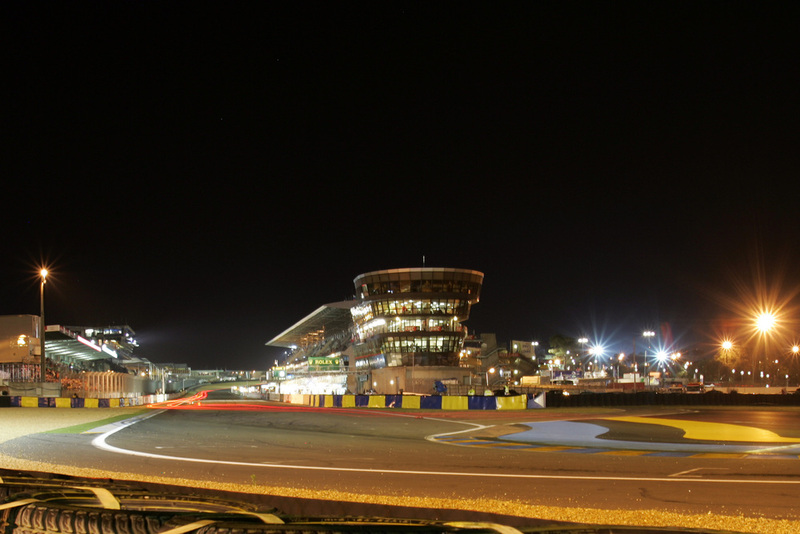 From Monday, 6 June, the latest preliminary reports and background stories will be televised daily on Eurosport under the title of “24 minutes before Le Mans”. The free practice, the final qualifying and the warm-up will also be shown. Around 15 hours of the race can be seen live on the main station.